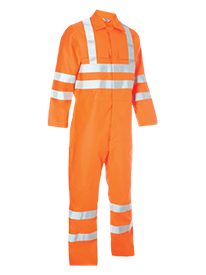 Alsico offers a range of HV Yellow and HV Orange garments which meet the highest standard of performance. 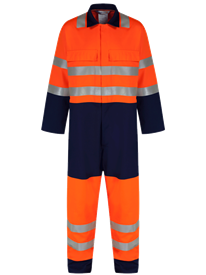 They comply with the requirements of EN ISO 20471:2013, and offer an ideal combination of protection, wearer comfort and long term durability. They are designed to withstand repeated industrial laundering. Please contact Alsico for laundering instructions. Industrial Wash, special laundering conditions apply for reflective tape. 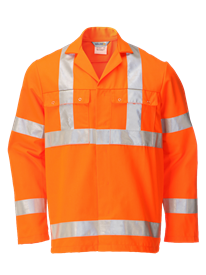 Industrial Wash, special laundering conditions apply for reflective tape.